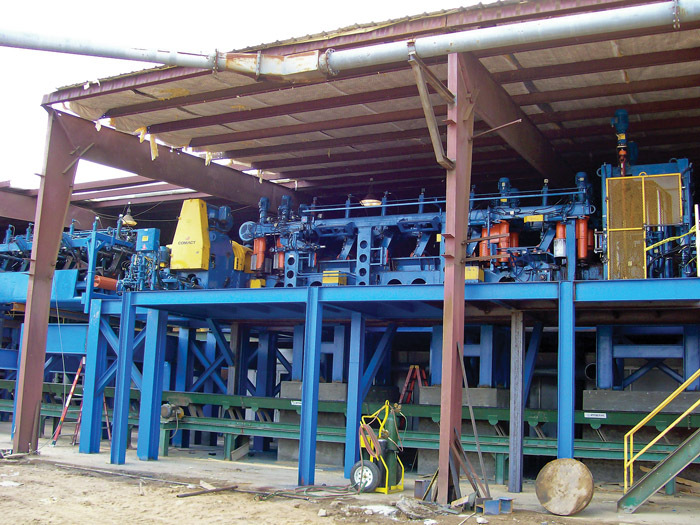 Timber Processing’s December issue spotlights Rex Lumber, a Bristol, Fla. company that has installed and started up a large log line, preparing its sawmill team for a market turnaround. Also featured are the UK’s Lancashire Saw Co. and North Carolina’s Josey Lumber Co. The Newsfeed section predicts positive forecasts for the industry, and, as in each issue, the Product Scanner section highlights new products. Oregon Governor Ted Kulongoski announced a $4.89 million federally funded economic recovery grant from Business Oregon to Ochoco Lumber Co. of John Day, Ore. for the construction of a wood pellet fuel facility. The grant was made possible by the U.S. Forest Service and funded by the American Recovery and Reinvestment Act (Recovery Act). A lot has changed recently at North Florida Lumber here. To begin with, it’s not called North Florida Lumber anymore. Say hello to Rex Lumber-Bristol. If that sounds familiar, it should. 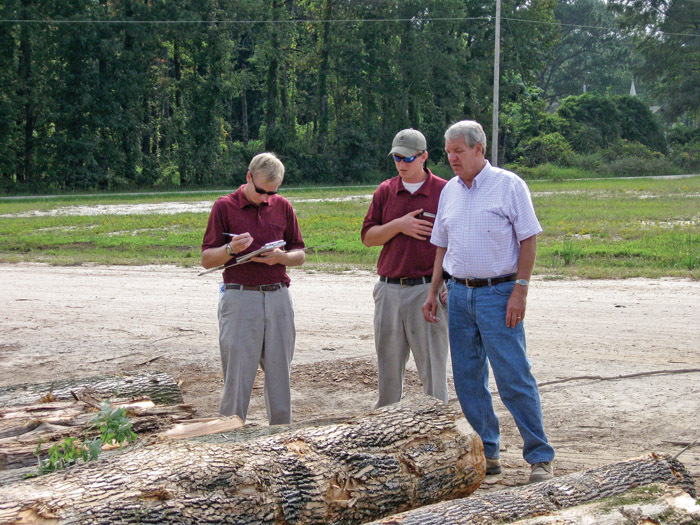 The company’s sawmill in Graceville, Fla. has always been called Rex Lumber. Now it’s officially called Rex Lumber-Graceville. 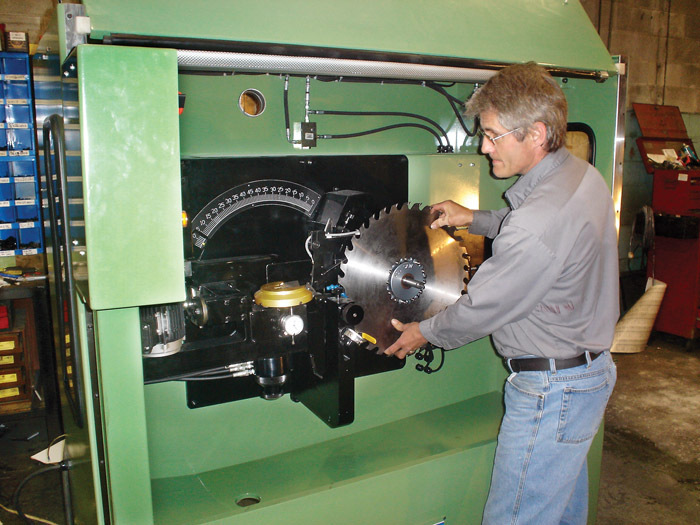 Founded in 1943, Lancashire Saw Company is one of the oldest-established and largest manufacturers of band saw blades in Europe as well as one of the leading saw service companies in the UK. Operating from Imperial Mill in Blackburn, Lancashire—a vast former cotton spinning mill built around 1900 and now a listed building whose twin towers are a local landmark—the company also supplies circular saw blades and tooling of all types as well as selling sawmilling and woodworking machinery. Solar Dryers Australia is a designer/ manufacturer of a range of Solar Hybrid timber kilns. Since 1997 it has built kilns around Australia and the Pacific, ranging in sizes from 4,000 m3 to 40,000 BF. Many of these have been supplied as repeat orders to several major producers in eastern Australia. 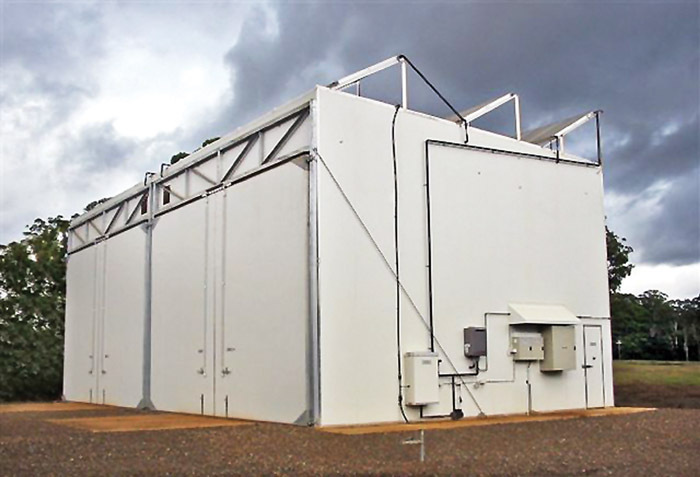 A recently appointed distributor in Africa saw the first kiln installed in Pretoria, and two kilns are operating in Hawaii. 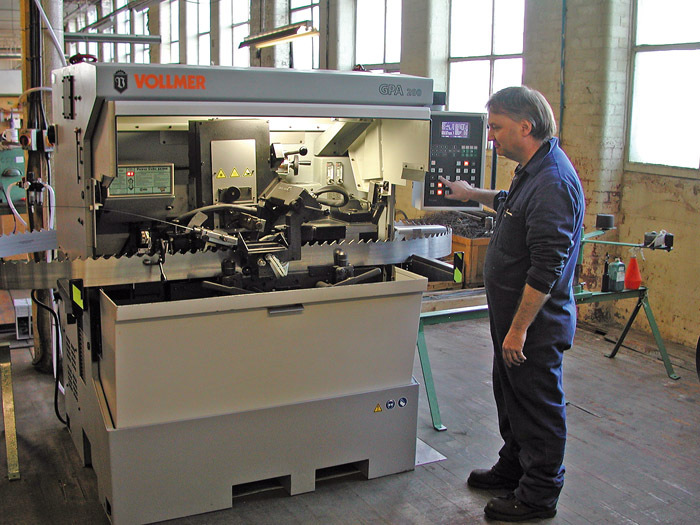 Williams and White Machine Inc., a third generation family saw filing business established over 53 years ago in British Columbia and now known for its quality saw filing equipment around the world, has expanded its manufacturing lines with new CNC milling machinery and software systems at its 15,000 sq. ft. factory.